Just getting down to my roots. 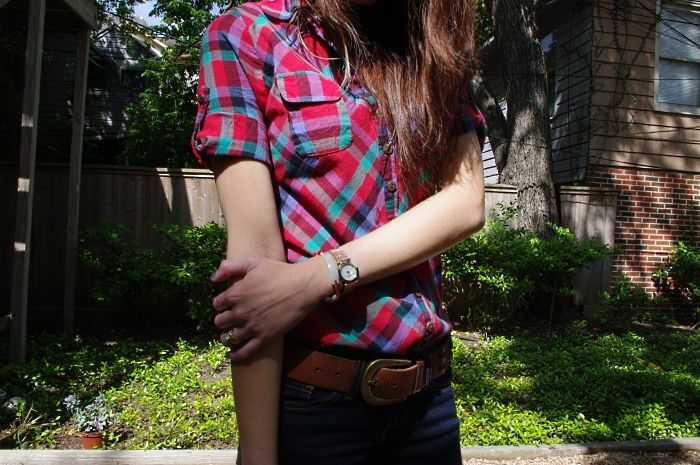 For some reason, I always feel like a true cowgirl when I wear a plaid shirt. And for some strange reason, I also have a tendency to pair it with dark denim. 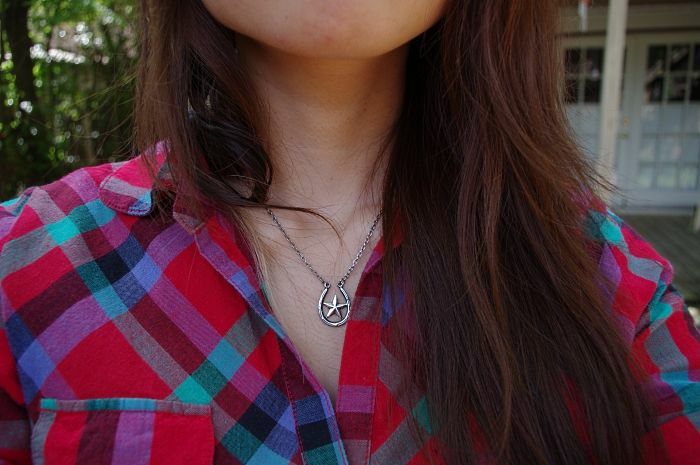 I've even got my lone star necklace and boots on too! I just didn't leave anything out, did I? At least I didn't wear my cowboy boots. That would have been just too much. Yep. 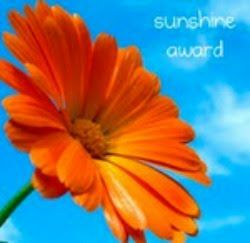 Thank you Copius Couture for the lovely Sunshine Award! Awww this is adorable...like cowgirl chic! lol. I can't remember how I found your blog (I think through a comment you left on my blog), but I love it. Keep it up girl! the outfit is gorgeous and i lovelovelove those boots!! the shoes are the business!!! You look great, love your wedges. I will definitely coming back to your blog. I want Ur boots! Nice! Very cool look! Thank you for your comment! Love the outfit, you look great! And i like your blog, thanks for your comment on my blog! 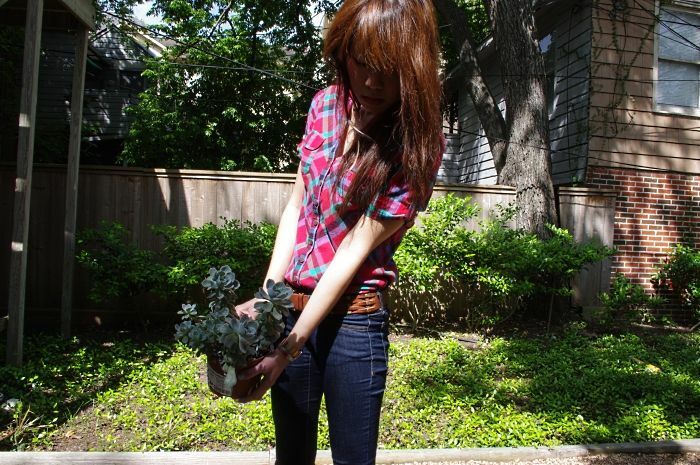 I LOVE those shoes. Where did you buy those? Oh wow, your shoes looks so great! 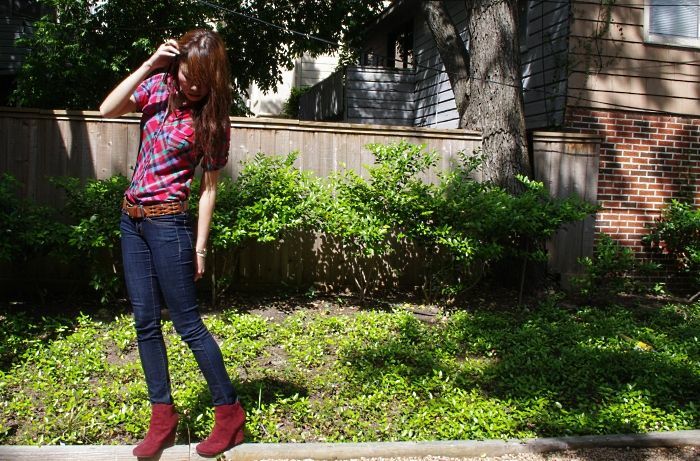 Nita-Karoliina: I purchased the booties off the DSW website awhile ago. I know the Urban Outfitters website also had them at some point, but they only had the black versions. I'm obsessing over your shoes right now..they are gorgeous!! So hey, my friend Skye is new to blogger and she just made a blog! I'd appreciate it if you checked out and perhaps follow her? Thanks! girl I love the red!! Candice: Congrats to your friend's new blog! It's truly an exciting endeavor. I'll be sure to add her to my RSS reader! The jeans are probably seriously the most perfect. I need a perfect pair of tight at the ankle jeans to tuck into my boots, but I can't find them. And those boots, those boots, wow. They are some awesome shoes right there! They go really well with the jeans and shirt. I've got a a pair of Faryl Robin wedges at home although they are not as cool as yours. I love the colour and the leather detailing on the heel.